We’re proud to offer the largest selection of suits in Hawkes Bay. Our extensive suit lounge allows us to fit you in anything from a classic navy 2 piece to the most contemporary new season suits. 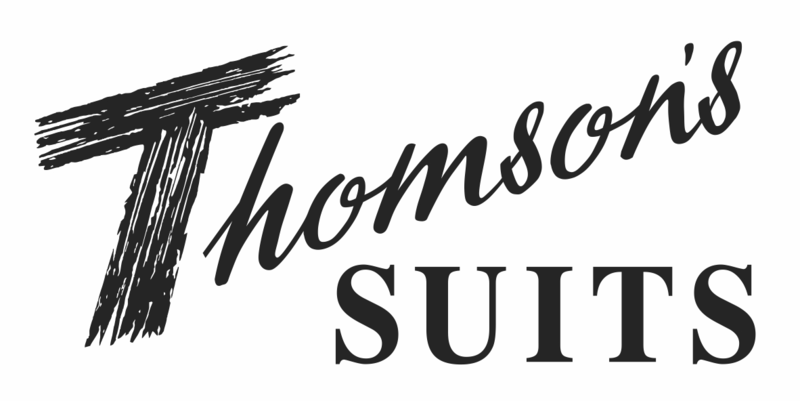 We offer all basic alterations at no charge when purchasing a new suit and our extensive knowledge and partnership with Alteration Studio in Havelock North allows us to make more complex alterations if required. In conjunction with Rembrandt we offer a made to measure service for the discerning gentlemen. This process allows you to own something truly unique to your own style and personality. At your initial consultation, with our guidance, we take you through the process of cloth and lining selection, comprehensive measurements and selection of finer styling and details. Your order is then sent to Rembrandt or Savile Row, where the pattern is cut and sewn, before arriving back in store approximately 4 to 5 weeks later for a final fitting. At this point we make any necessary minor adjustments to ensure your suit is fitting as well as possible. Click here for further information on the made to measure process. Dedicated to Made to Measure from Rembrandt on Vimeo. Men’s fashion can be a confusing and frustrating subject with vague dress codes and fickle fashion trends. With our expertise you can be safe in the knowledge that we’ll help you negotiate these tricky issues. The most formal occasion most of us will ever be lucky enough to get an invite to. Black tie is the required attire for balls, awards dinners and occasionally weddings. A dark suit (Black or Midnight Blue) will do in a pinch, but to ensure you look the part a tuxedo or dinner suit is required. These generally come in black with peak or shawl lapels in a matching satin or grosgrain silk. A White shirt with either a wing or turn down collar and black studs paired with a black bow tie will complete your black tie look. A lounge suit describes any standard two button notch lapel suit. This is still a formal dress code but less so than black or white tie events, think weddings or the races. A tie is generally required at these events and allows you a chance to be creative and add some personality to your look. Hats are also appropriate here, especially for a day at the races.